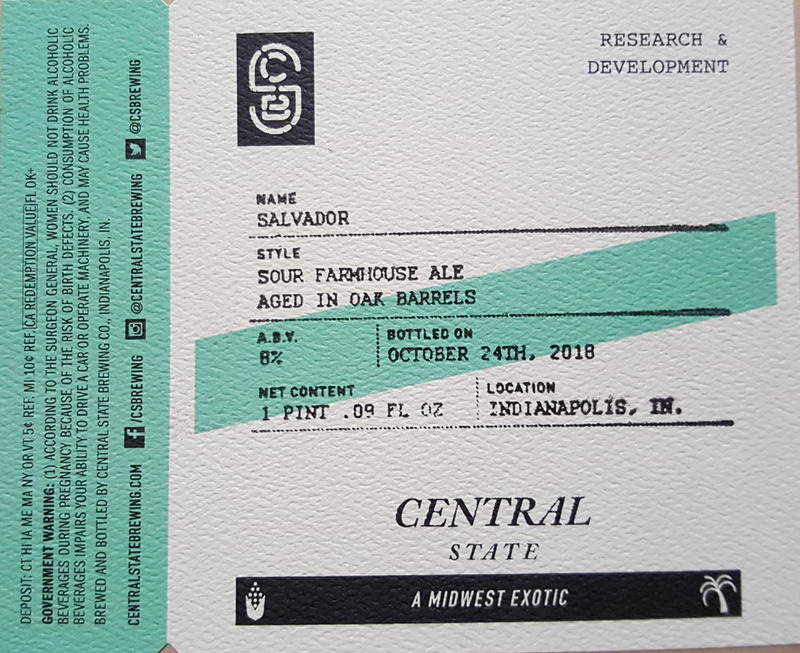 Continuing to expand our R&D program, meet Salvador. A barrel-aged mixed culture sour farmhouse ale aged 11 months in neutral red wine barrels. This beer features pleasant and balanced acidity with just a hint of barrel character.